Honda Accord to make India comeback only in 2016? 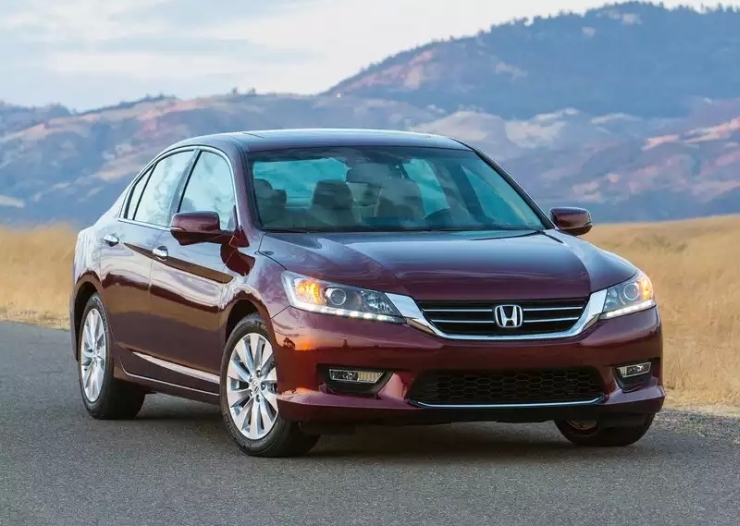 The Honda Accord luxury sedan, a flagship car in the Japanese automaker’s Indian portfolio, was pulled off the market on account of slow sales in 2013. 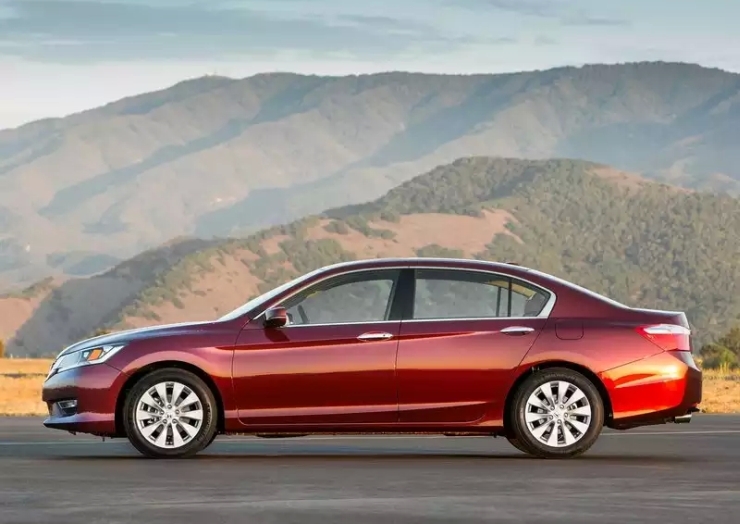 Contrary to previous indications, a new web report suggests that the automaker will not bring back the Accord until 2016. Also, the Jazz B+ segment hatchback is touted to be the only new car launch from Honda in India for 2015. 2014 has been a busy year for the automaker with the likes of the City and Mobilio cars getting launched. The car maker’s trio of new launches – the Amaze, City and Mobilio – have enjoyed good success at the hustings, putting the bang back in brand Honda. With Honda firmly re-establishing itself as a mass market car maker in India, the luxury segment now beckons. This is a reason why the Accord will be brought back to India. With the emerging story about the Jazz being the only new car launch from Honda next year, it could very well lead to the CR-V’s Facelift and Diesel engined variants being pushed back for 2016 launches. To keep its other cars fresh – read the Brio and Amaze, Honda could slip in mid life makeovers for both these cars next year. In fact, the Amaze Diesel is expected to better its Noise, Vibration and Harshness (NVH) levels in 2015 with specific tweaks. The Accord sedan lined up for 2016 will arrive into the country in completely knocked down (CKD) kit guise, meant to be assembled in India. The luxury sedan, in its latest iteration is expected to use both petrol and turbo diesel engine options. Honda has tasted big success in India after hitting the turbo diesel button and the Japanese automaker’s future launches are expected to extensively feature diesel power. 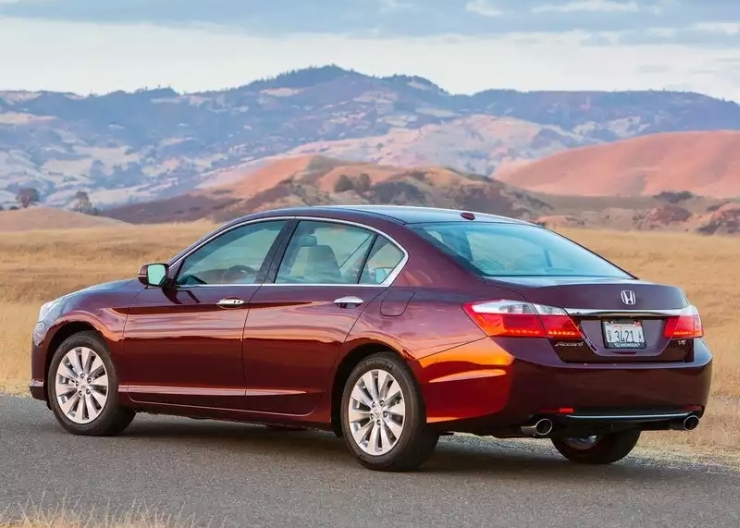 The Accord, a Honda car in serial production since 1976, will hit its 10th generation in 2017. For the Indian market in 2016, the current and 9th generation Accord is the likely addition.